McKeen Rail Weed Burners | The McKeen Motor Car Website McKeen Rail Weed Burners | The Compendium of Knowledge on the McKeen Motor Car Company, and their experiments. 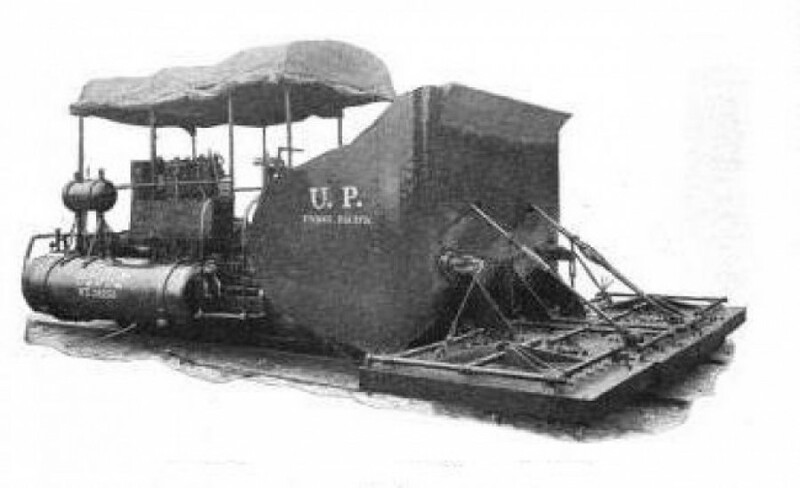 McKeen Weed Burner built for the Union Pacific Railroad, before fire guard and canvas top. McKeen Weed Burner built for the Union Pacific Railroad, before fire guard top. 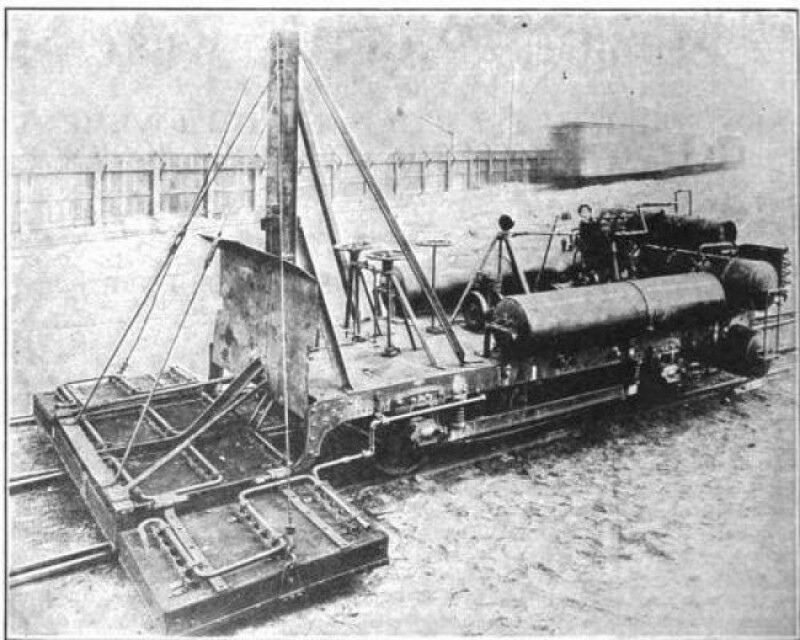 McKeen Weed Burner built for the Union Pacific Railroad, final product. Excerpt from Railway and Locomotive Engineering magazine Dec. 1907 Union Pacific railway have recently built at their you Omaha shops, under the supervision of Mr. W. R. McKeen, Jr., superintendent of motive power and machinery, and a gasoline burner for the purpose of destroying the growth of weeds along the right-of-way. 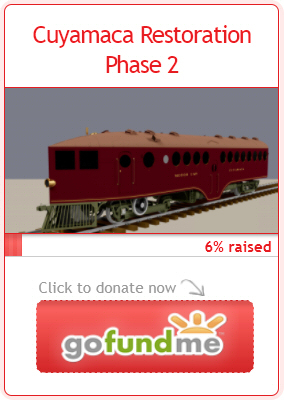 This machine is used very extensively on branch lines. 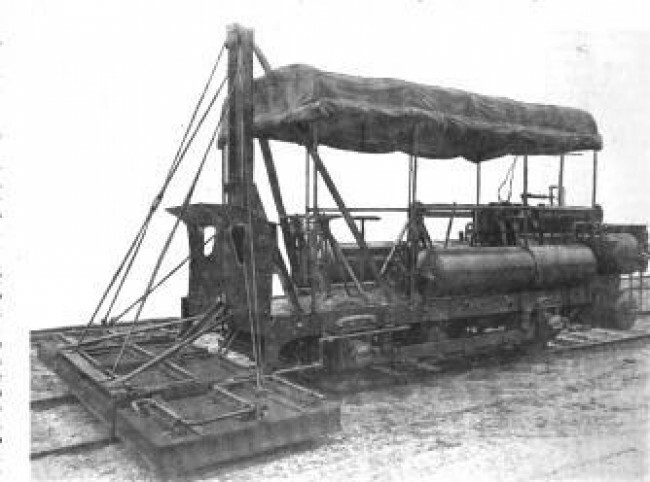 A car made entirely of steel, mounted on a four wheel truck, which is built in accordance with standard railroad practice. Car is propelled by means of gasoline engine placed at one end, which also provides compressed air for distributing the gas in the burners, and raising aside wings of the burner frame. The engine is equipped with the variable speed gears, the low speed being geared from 3 to 4 miles per hour, which is the usual rate of travel when operating in the burners, while the high speed gear, used in going from place to place along the line, enables the car to travel from 12 to 15 miles per hour without outside help. Several tanks are situated on the car which carry a small amount of oil is sufficient for day’s run on the road. Compressed air is used to force the gasoline to a series of burners situated at the rear of the car near the ground, and while the frame mows down the weeds, it does not entirely destroy the grow, while the gasoline flame completes the work. The framework supporting the burners, is divided into three sections the center one being about 5 feet in width; and the two remaining adjustable wings are attached to the center section and can be raised in order to clear cattle guards, etc. This machine burns the weeds were distance of three and half feet on the side of the rails. 20 to 25 miles per day can be cleared by the weed burner, running at about 3 to 4 miles per hour. Three men are required for the operation of car, and ran over the road under train orders the same as a work train.